Lifestyle Match – What point are you at in your life? Are you looking for a high-rise condo downtown? Or, are you looking for a quaint family-friendly neighborhood outside of the city? Determining what matters most in your life can make a huge impact on which neighborhoods you should consider. Ponder the demographics of the neighborhoods? Make sure you choose the right fit for you at the time…if you’re single and looking for close proximity to shops, living downtown could be the answer; or, if you’re looking to start a family and want low crime rates and quiet neighborhoods, suburbs might be a good fit. Every neighborhood accommodates varying lifestyles. Low Crime Rates – Of course, everyone wants to live in a neighborhood with low crime rates. However, sometimes those can be the most expensive neighborhoods. Shop around a bit and look for neighborhoods whose crime rates are beginning to improve, you may get a really great deal! Great School District – Great school districts only make the list for those who currently have families, or those looking to start a family in the near future. Do a little research or ask your Realtor® which school districts they recommend, as a specialist in the area, they might know which school districts are the best. Proximity to Shops – You’ve heard the adage location, location, location. A great location usually means close proximity to shops, restaurants, entertainment, etc. If this is important to you, drive through a neighborhood and determine how close the homes are from the main street and where the majority of shops and restaurants are located. Or, ask your Realtor® to shed some light on this information. Neighborhood Character – Neighborhoods with character are sometimes the most expensive and high demand neighborhoods within a city. However, character is sometimes the most important to people. Look for tree-lined streets and houses with unique character. Sometimes, these neighborhoods are the most established. Family Friendly – If you have children, it can be important to look for a neighborhood with quiet streets so the children can play outside. Public Transportation – Public transportation is very important for those who work in the city but would prefer to live in the suburbs. When looking for neighborhoods, consider choosing one that has convenient access to public transportation. Which characteristics matter the most to you? Make a list and have your Realtor® show you houses in neighborhoods that fit your “must-have” list. 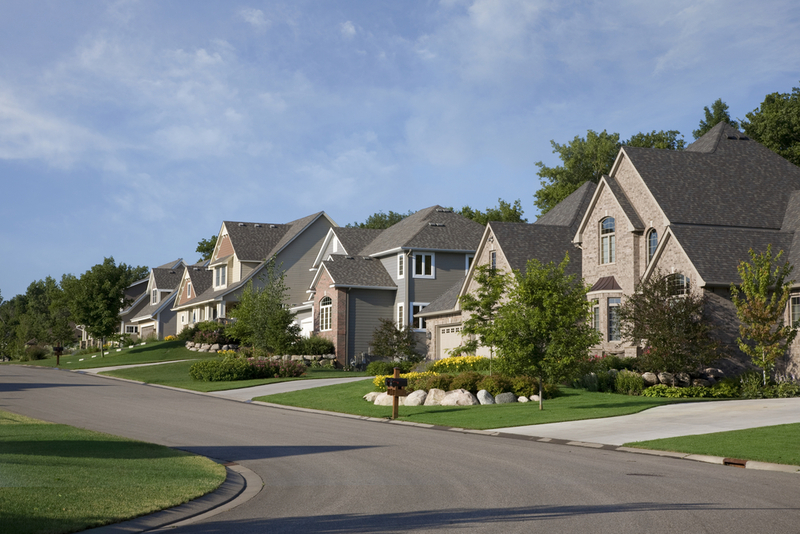 Choosing a neighborhood before you choose a house will make your home search more enjoyable and will make your home owning experience exactly what you were looking for! Do you have any questions about the neighborhoods near Round Rock? Give me a call. I would love to answer any questions you may have.